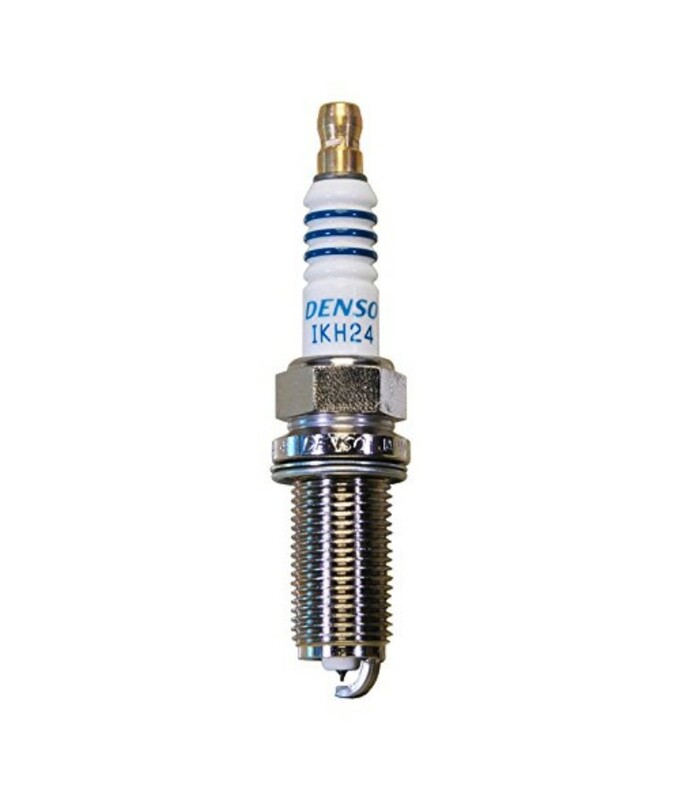 Take your performance to a new level with these Denso IKH24 Spark Plugs. Suitable for many modern European vehicles, these are recommended by leading tuning companies and workshops. 0.4mm Iridium tipped laser welded Fine Wire centre electrode reduces required voltage and improves firing performance.